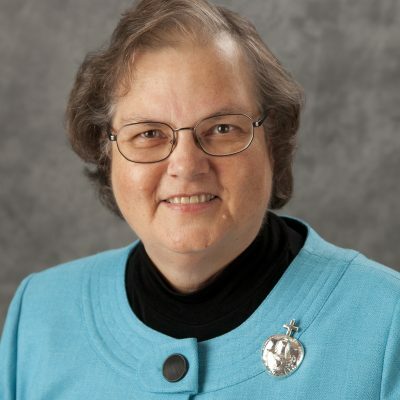 Sister Margaret Mary (Margie) Lavonis, CSC, who currently serves as a communications assistant for the Congregation’s Communications Office, will be honored on July 15, 2018, during a jubilee celebration in the Church of Our Lady of Loretto at Saint Mary’s in Notre Dame, Indiana, for her 50 years of consecrated life as a Sister of the Holy Cross. 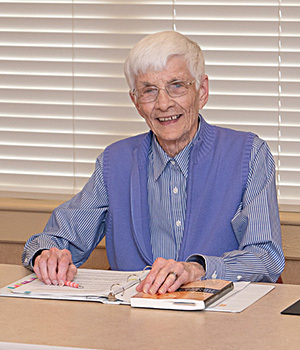 Sister Margie taught social studies and religion to junior high school students in Washington, D.C. and Maryland. 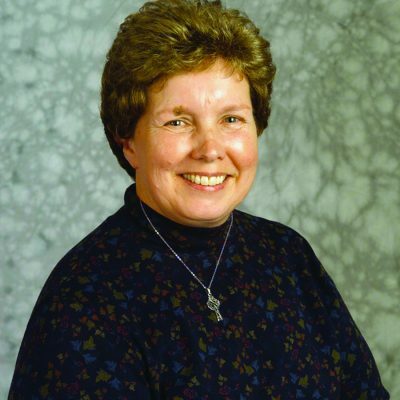 She then carried that experience into her work at Blessed Sacrament Parish in Alexandria, Virginia, where for five years she served as liturgist and led religious education. 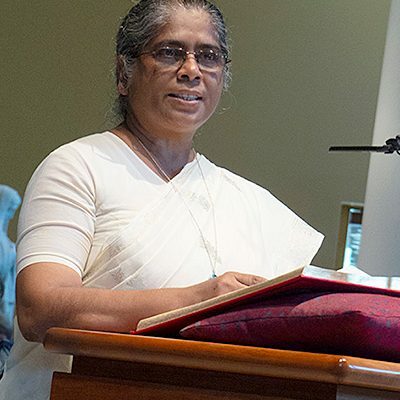 She worked in campus ministry at Mount Carmel School of Nursing in Columbus, Ohio, prior to serving four years as Vice President for Mission and Philosophy for Mount Carmel Health in Columbus. 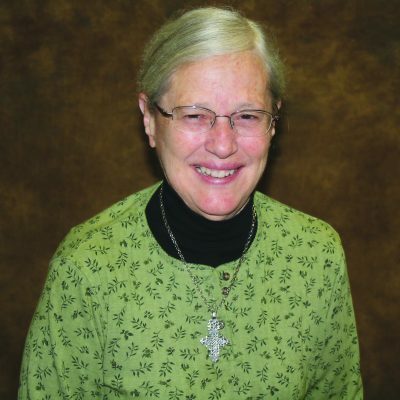 Sister Margie continued her work in campus ministry, serving five years at the University of Michigan, Ann Arbor, Michigan, and four years with the Diocese of Fort Wayne-South Bend, Indiana. 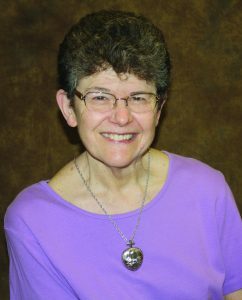 She was vocation director for the Congregation for five years before serving as a writer and editor with the Communications Office in 2005. 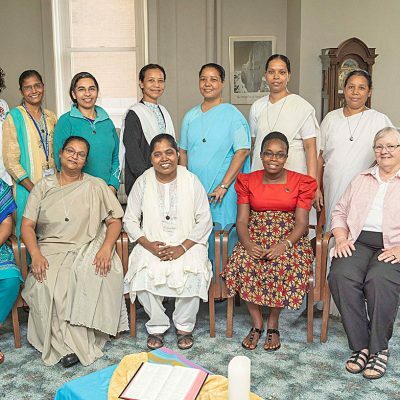 Sister Margie was born in Philadelphia. 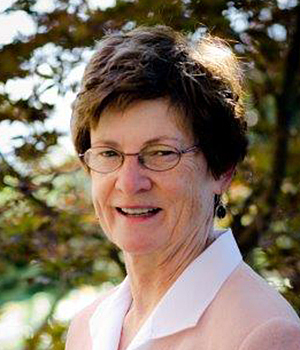 She graduated with a Bachelor of Arts from Dunbarton College in Washington, D.C., and earned her Master of Education from Boston College. 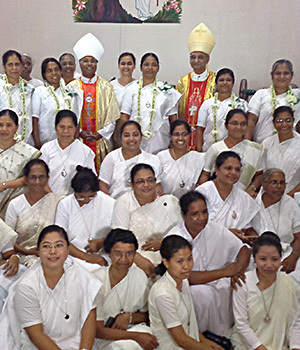 Sister Margie made her initial profession of vows on August 15, 1968, and her perpetual profession on August 6, 1973. 50 years, anniversary, Maryland, Ohio, Philadelphia, University of Michigan, Virginia, Washington D.C.